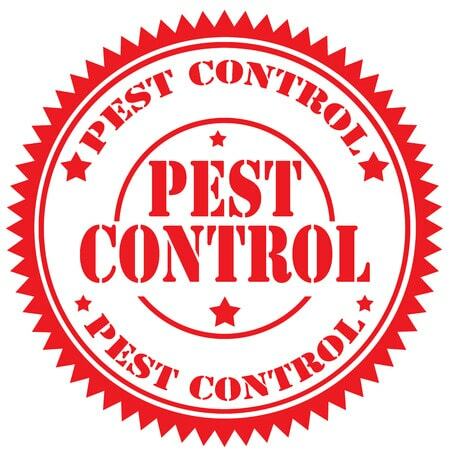 For landlords and letting agents who have a ﻿pest control problem in Newcastle Upon Tyne﻿, a discreet, fast, cost effective service is imperative. If you’re letting one of your properties to a tenant and it has a pest infestation, there is high possibility that you will be in breach of the tenancy agreement. Not only could your tenant move out before next rent payment is due, there can be damaging cost implications of re-letting your property after you have dealt with the infestation. Furthermore, if your pest problem is not solved discreetly, potential tenants can be put off, and you may therefore have a property empty for a long period of time. This is why we pride ourselves on solving pest infestations promptly, efficiently and discreetly, All of our vans are unmarked and we guarantee that one of our technicians will be at your property within 24 hours after you call. 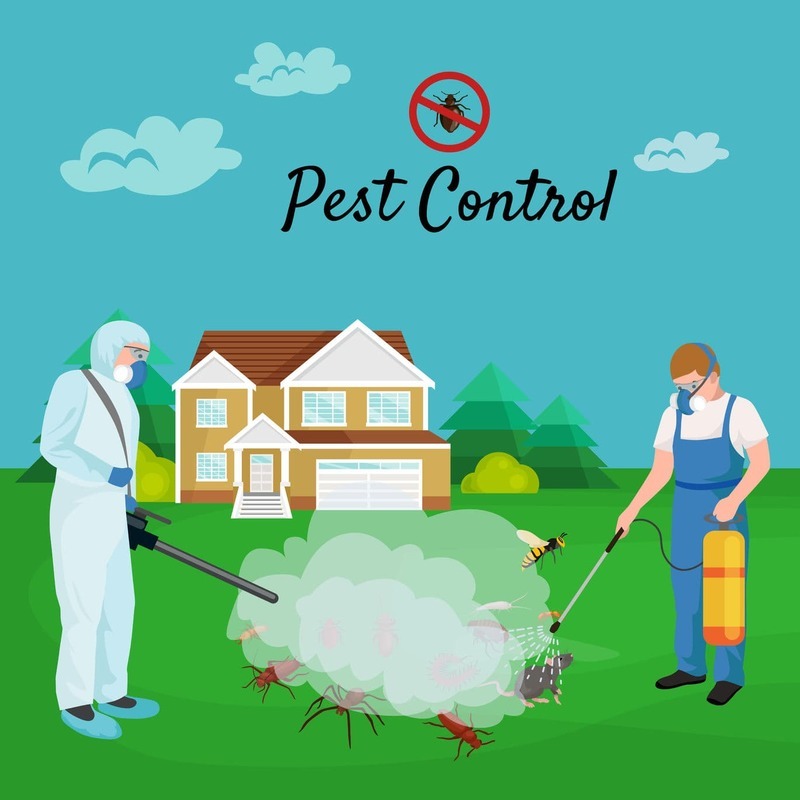 We specialise in bird control, bedbug control, fly infestation, dead animal removal, bees nest removal, wasp nest removal, rodent control, sanitation and disinfection, heat treatment and much more. and much more. 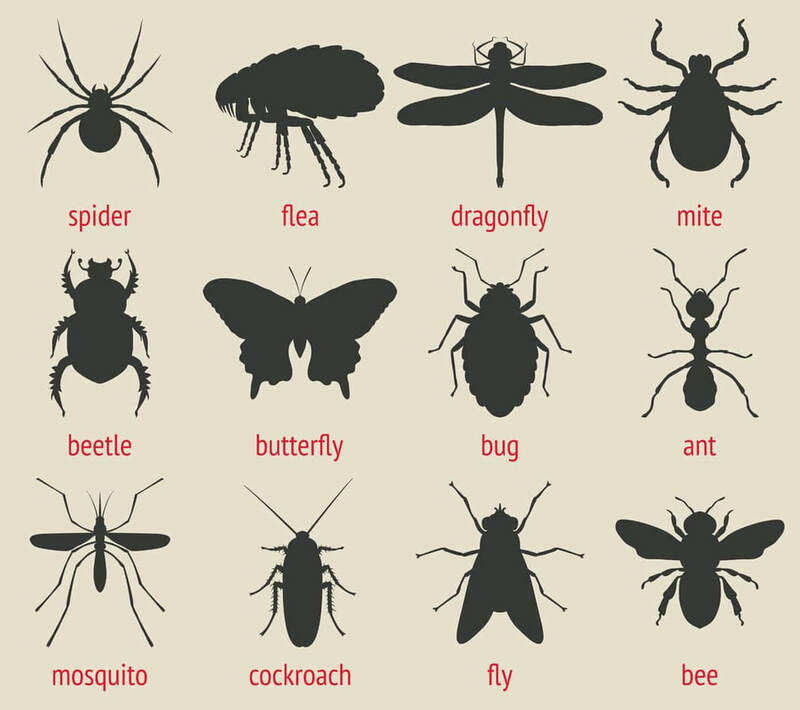 We offer expert advice and recommendations for any pest infestation. Our technicians will be happy to inform you how your property became infested in the first place and how you can ensure with simple proofing methods that the pests don’t come back again.